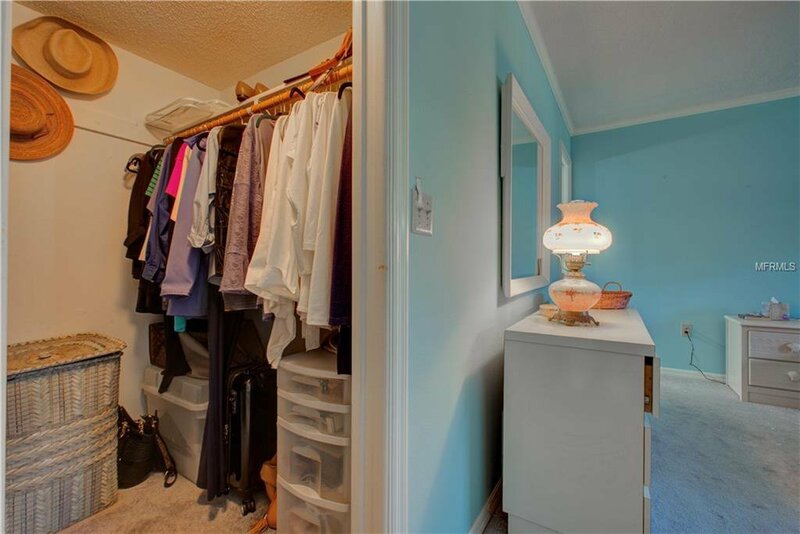 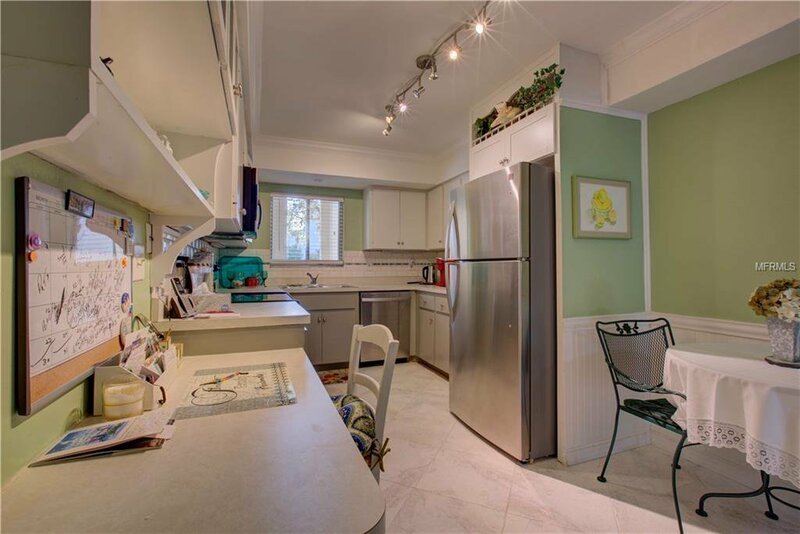 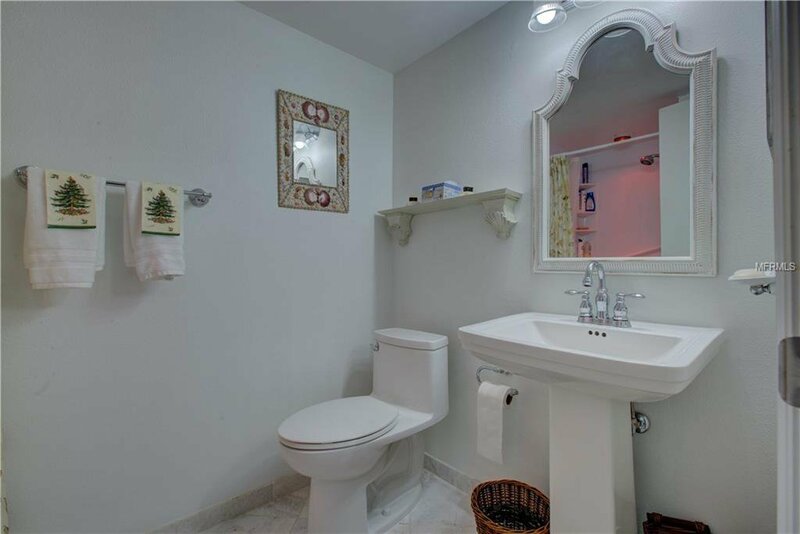 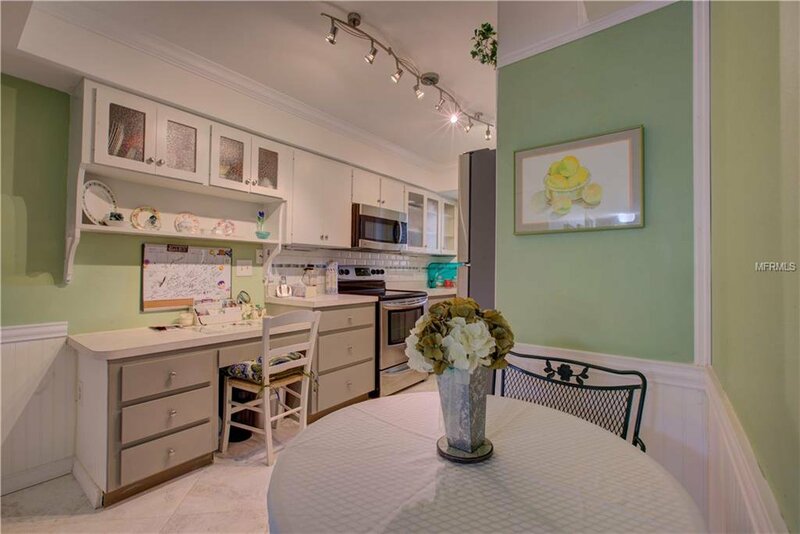 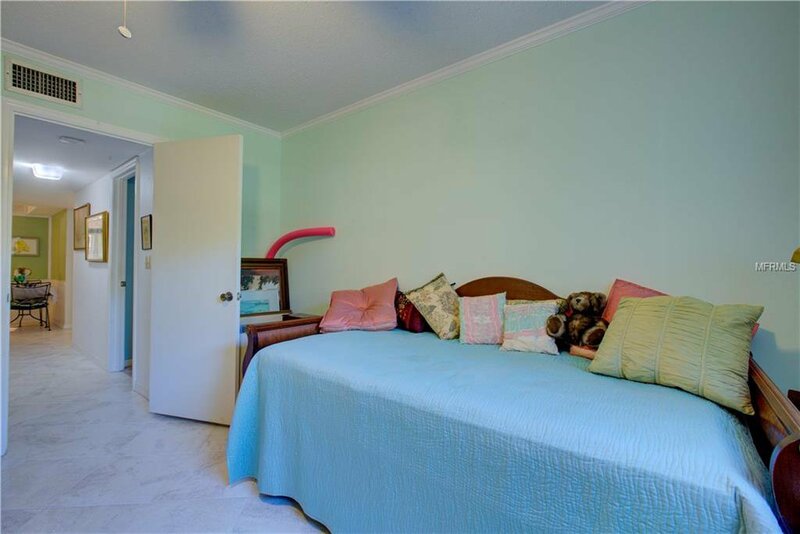 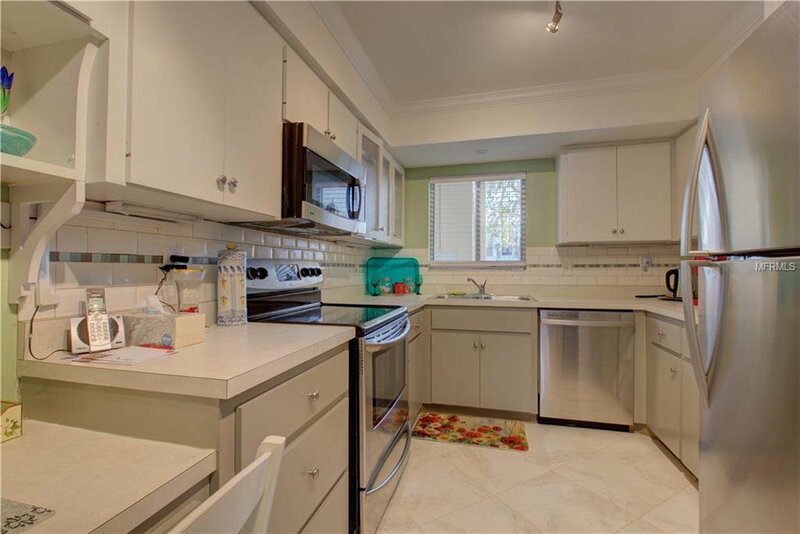 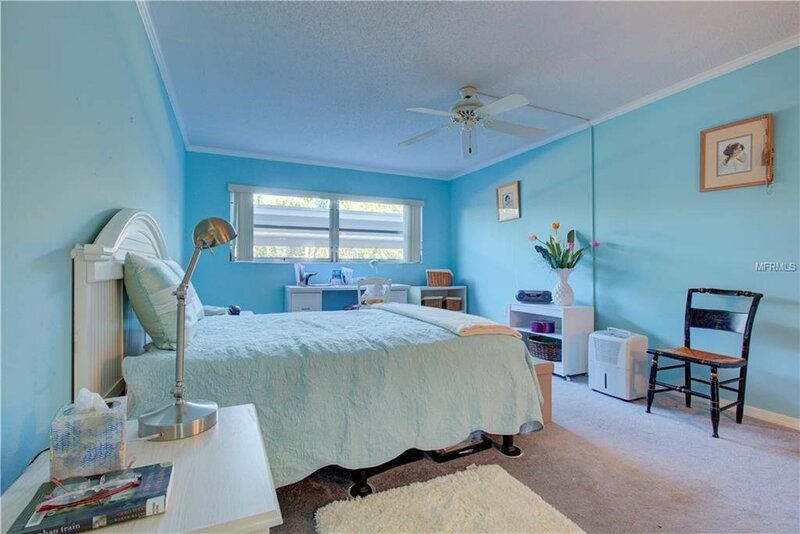 Enjoy this rarely available West of Trail first floor condo. 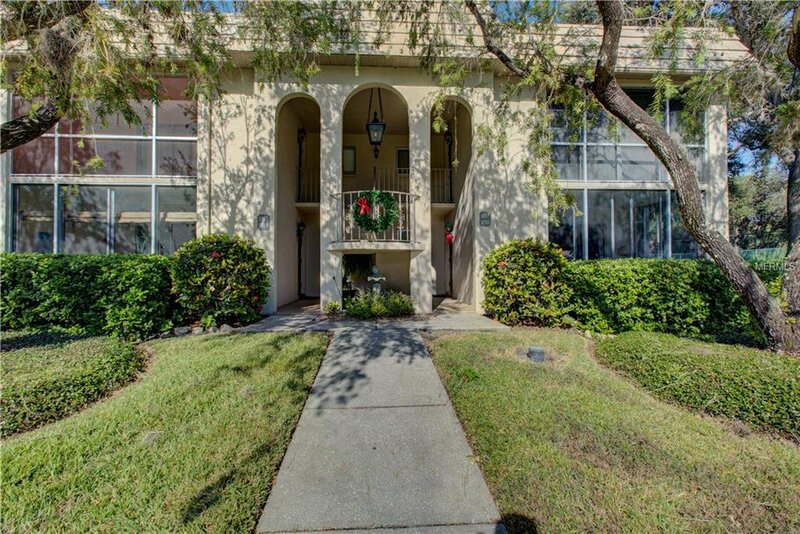 Feel the bay breeze as you come home to your private covered parking spot steps from your door to enter this beautiful home. 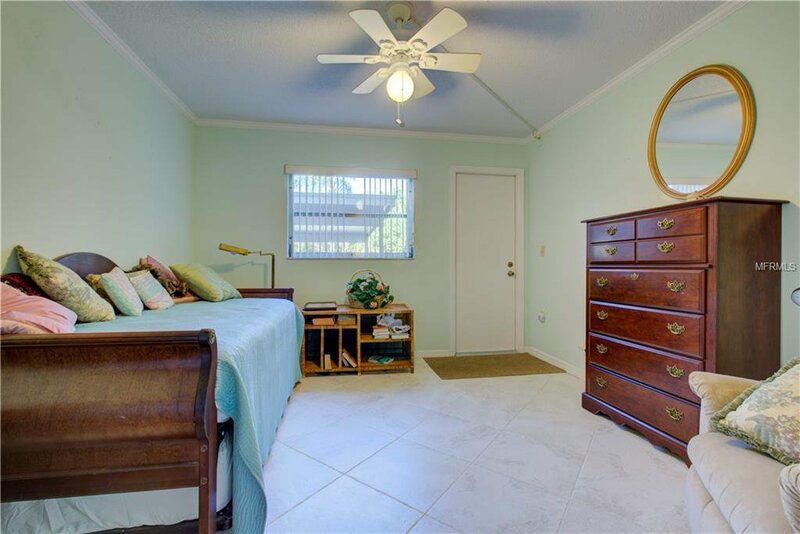 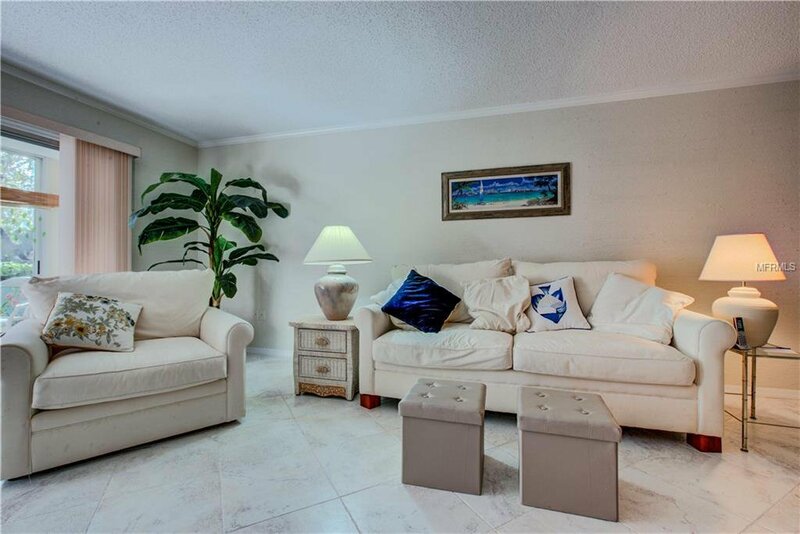 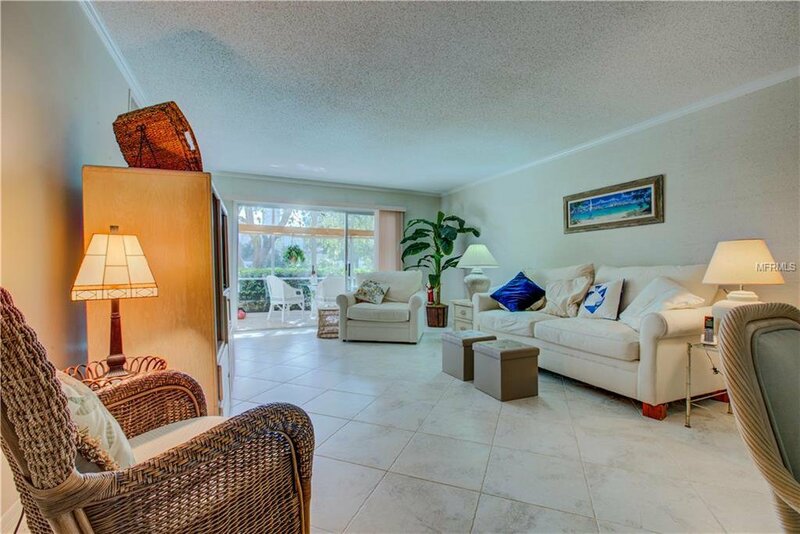 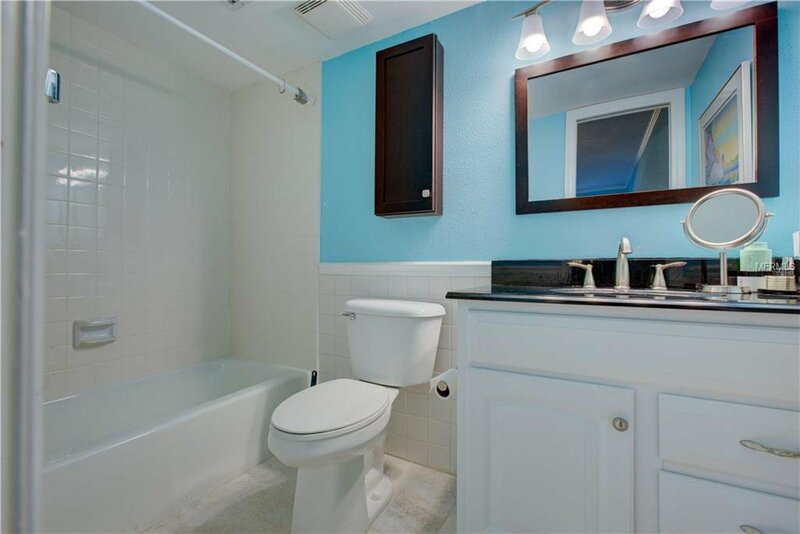 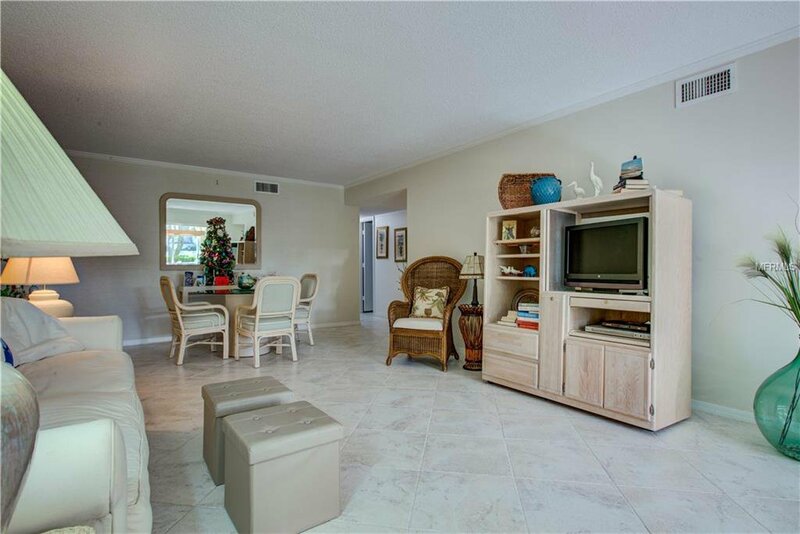 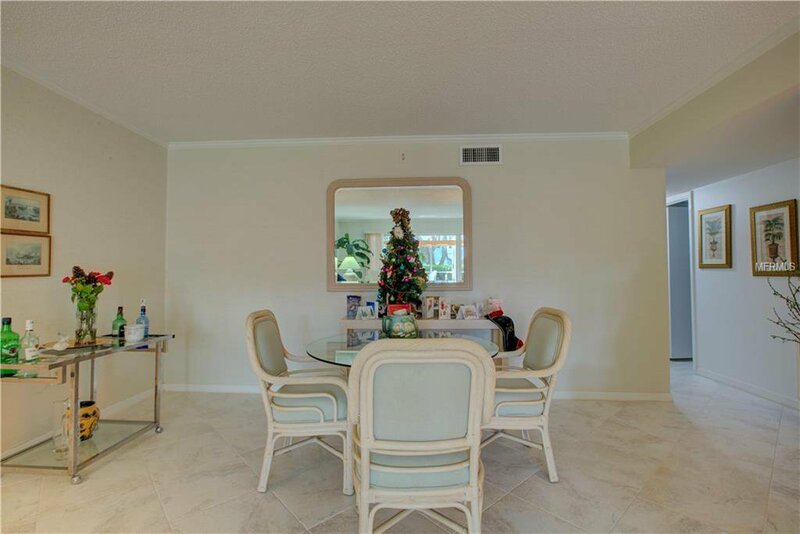 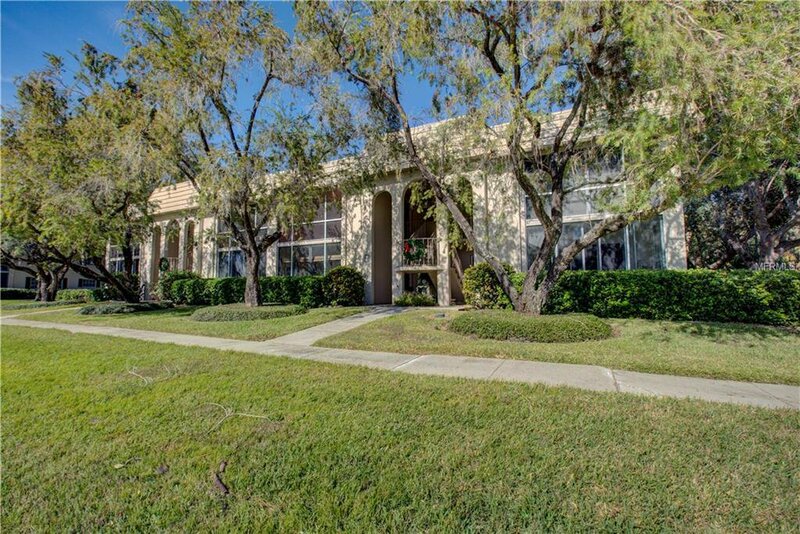 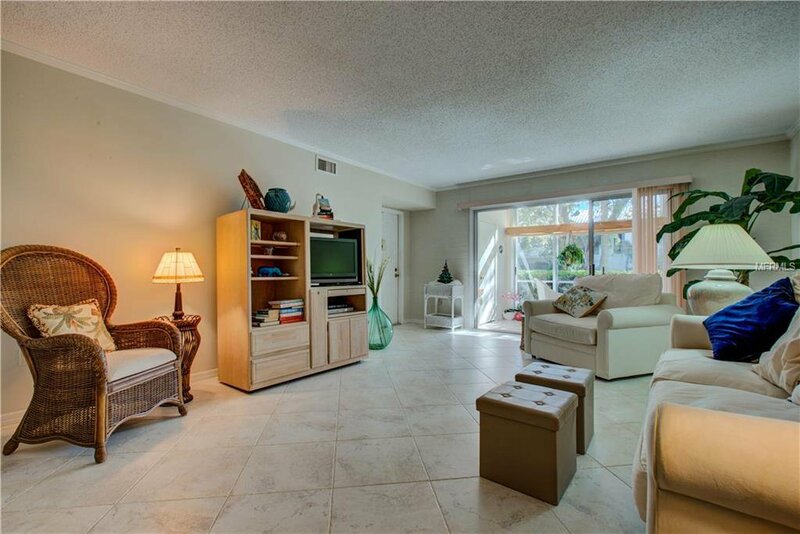 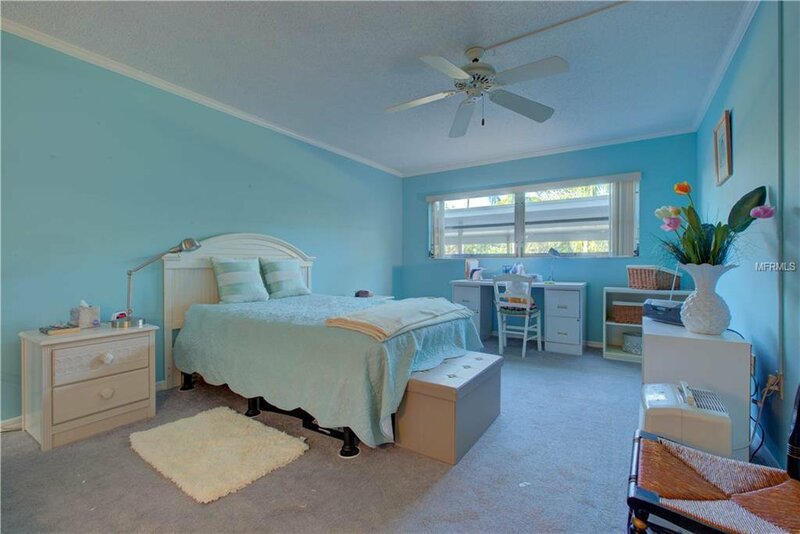 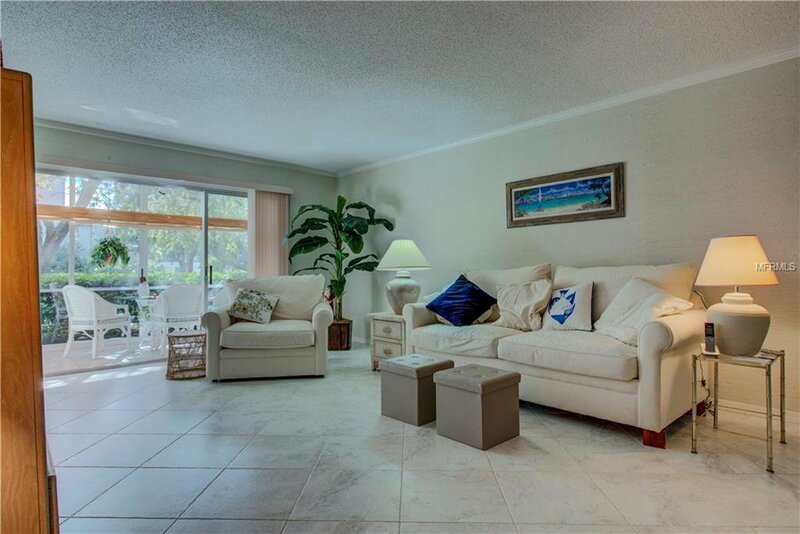 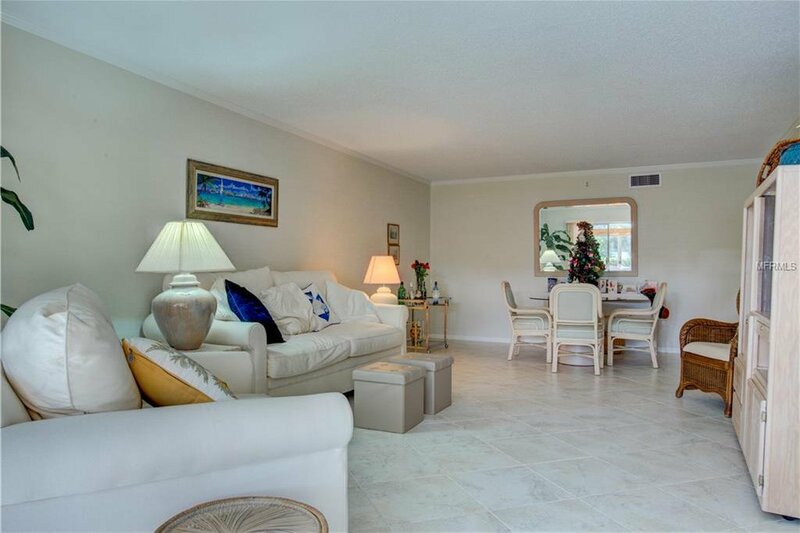 Through the front door you will find large diagonal tile throughout the main living area. 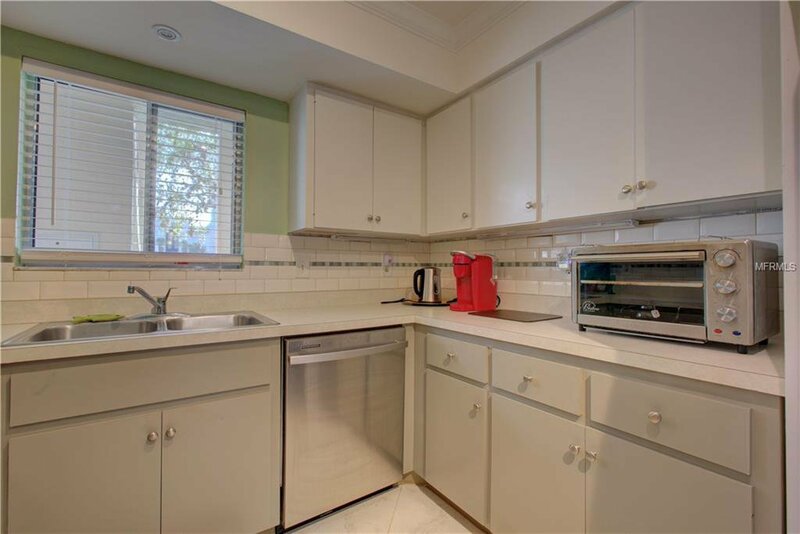 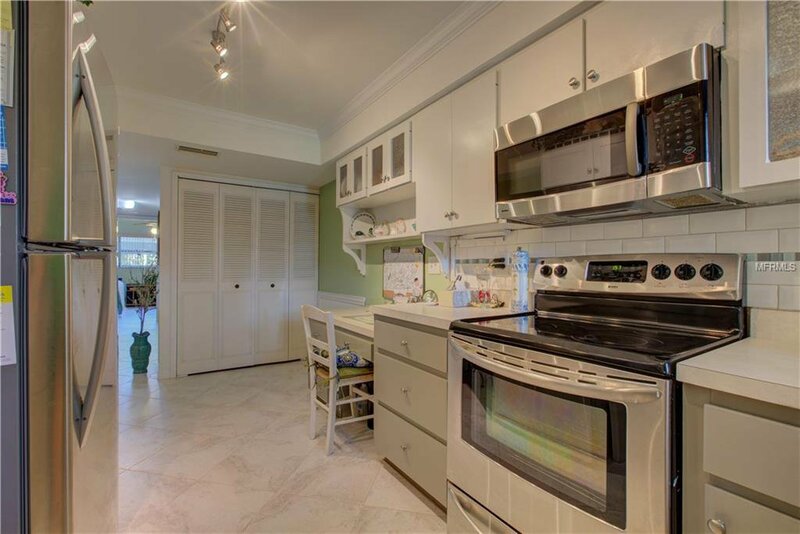 An updated kitchen makes entertaining a breeze with your modern stainless-steel appliances. 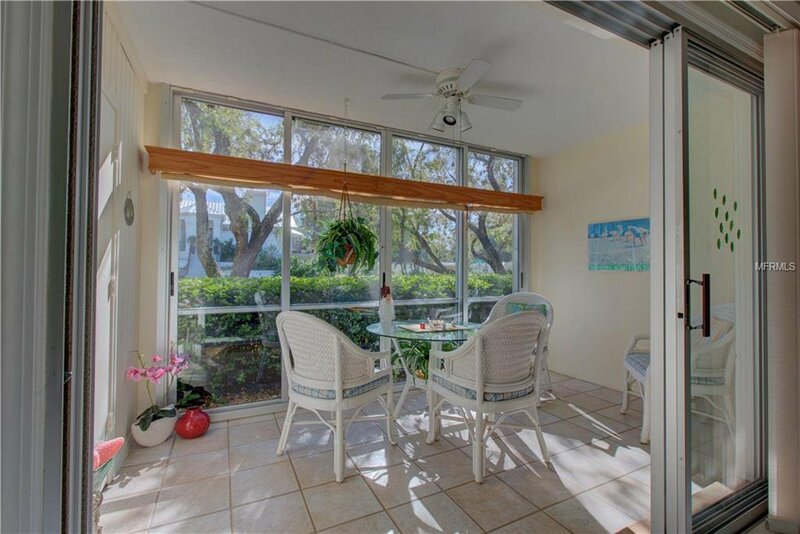 Escape to your screened lanai with and enjoy the breezes from the gulf. 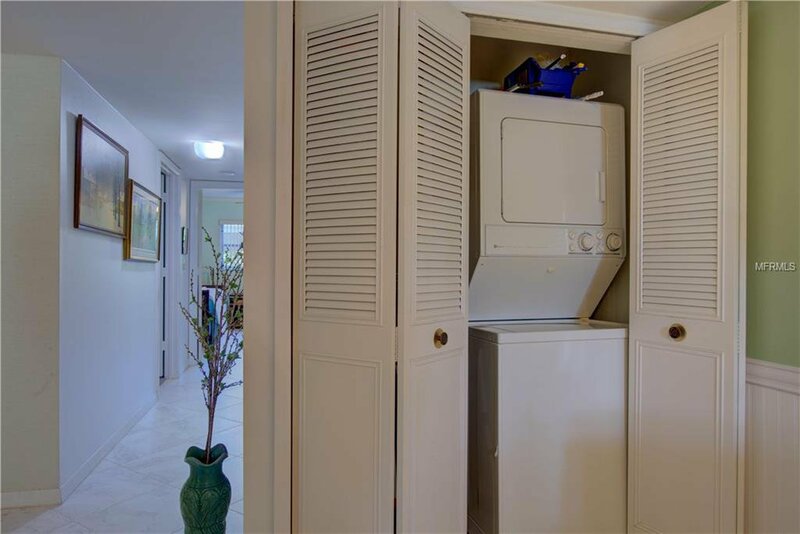 Enjoy the home with limited maintenance as the water heater has been recently replaced and the ac was replaced in 2015. 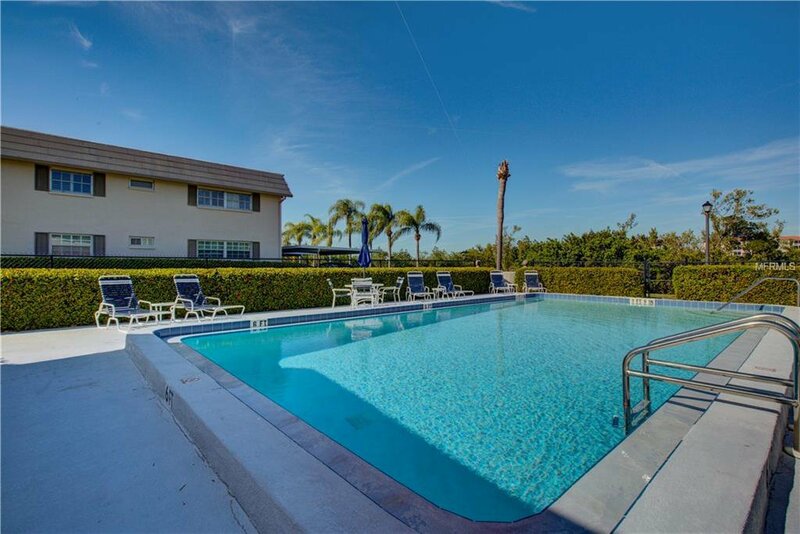 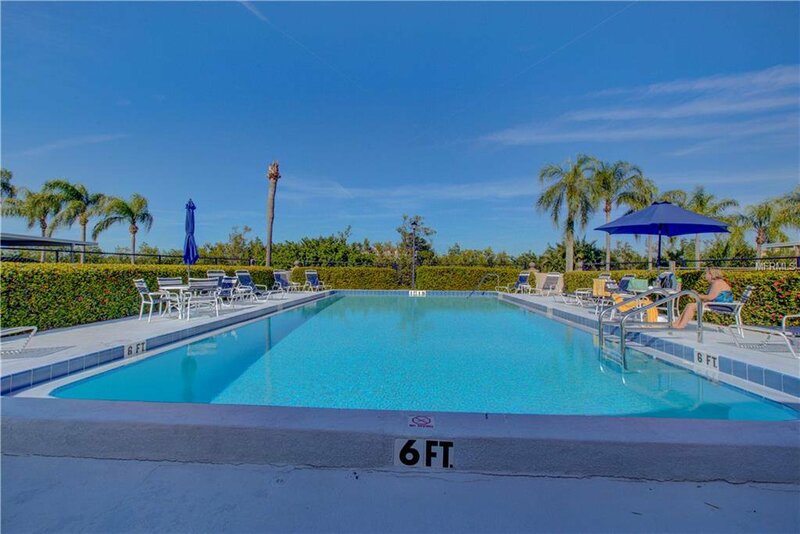 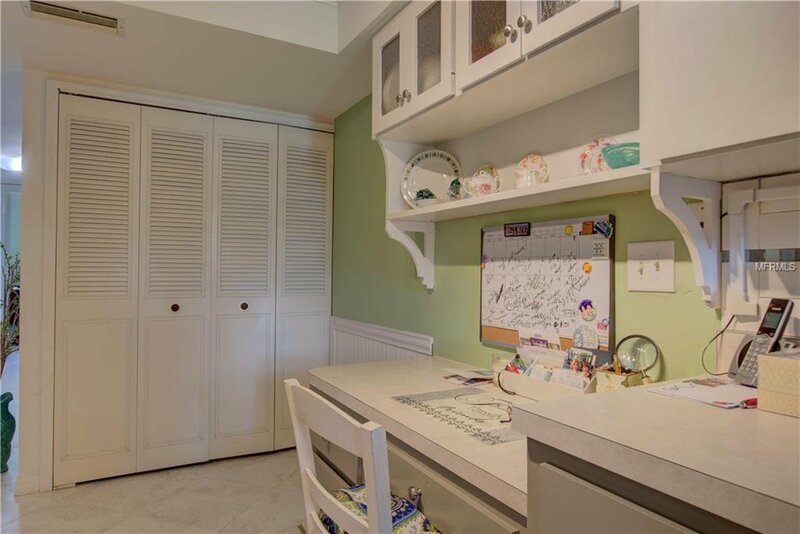 The neighborhood offers great facilities like tennis courts, swimming pool and a fishing park with direct access to the intracoastal waterway. 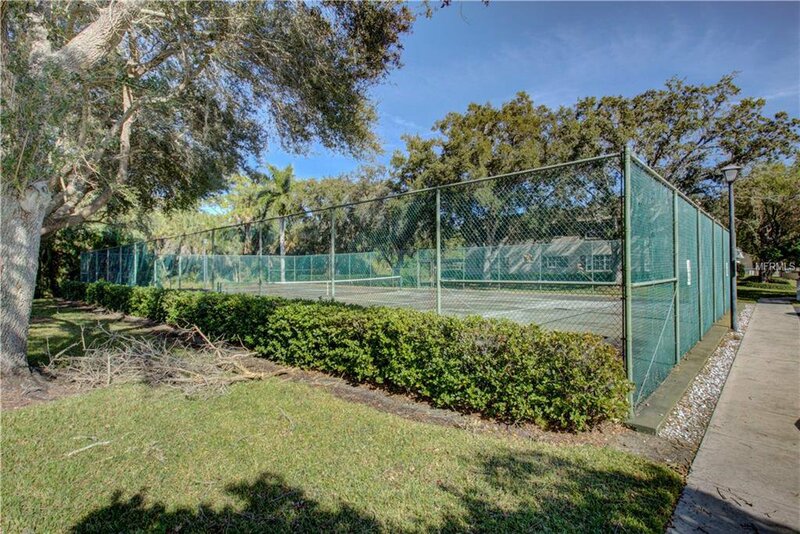 Philippi Estate parks with its Kayak launch and other facilities is a short walk down the street. 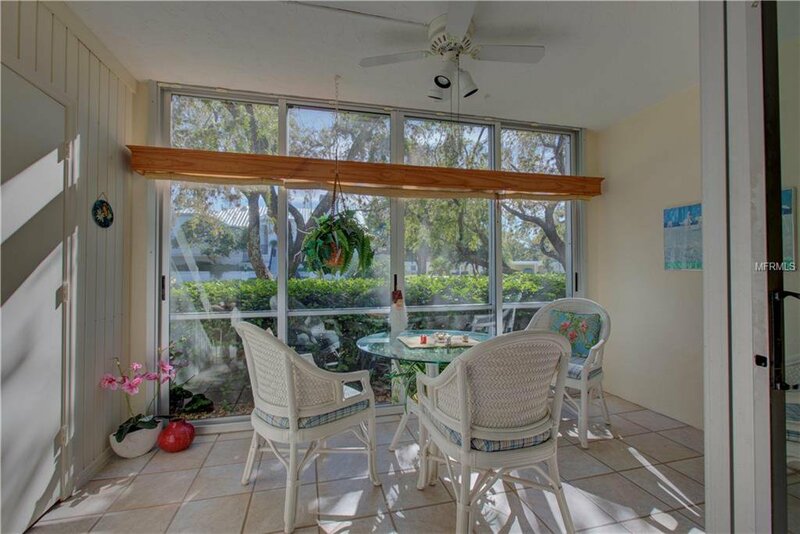 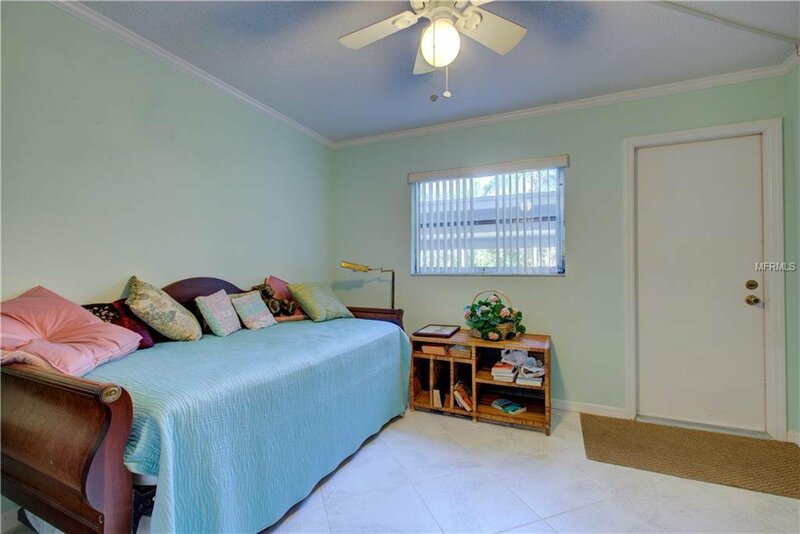 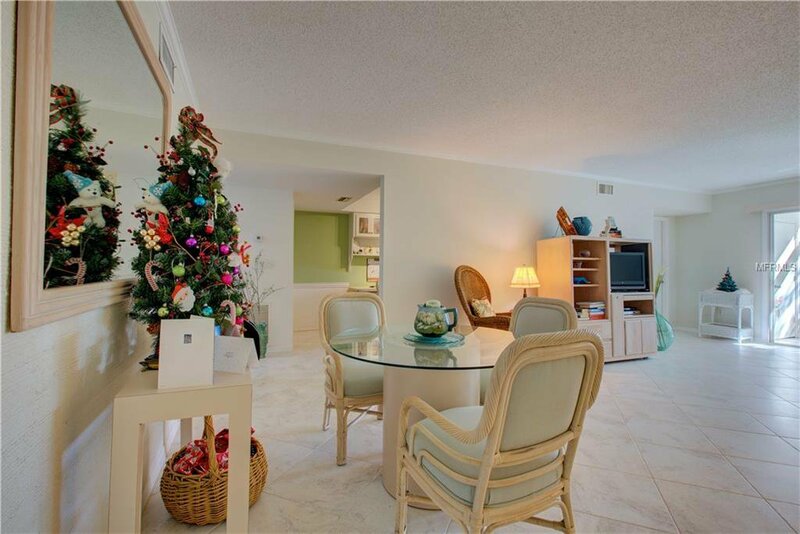 You are minutes from Siesta Key, Sarasota Memorial Health Center, Costco, and cultural downtown Sarasota.